Enrique Iglesias will be returning to Poland in May 2017! 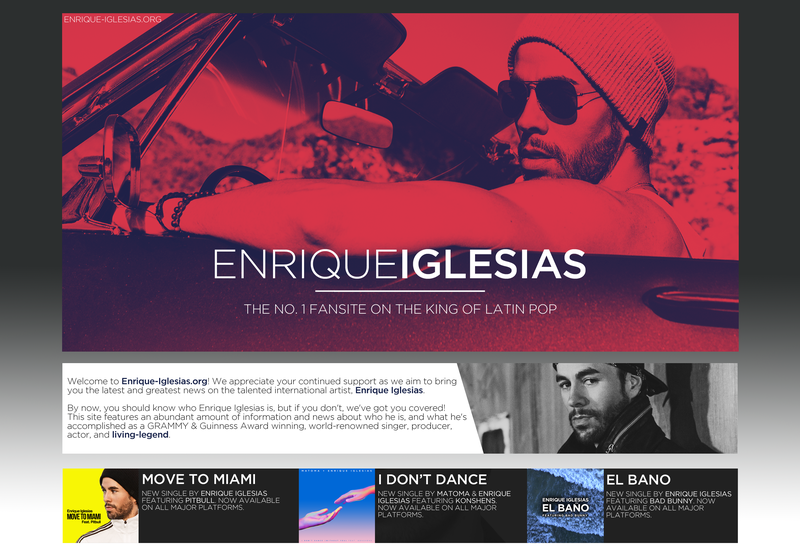 Enrique has a concert scheduled in Gdansk, Poland on May 17th at the Ergo Arena. Tickets for the concert will be on sale soon, and will be avilable at Eventim.PL.